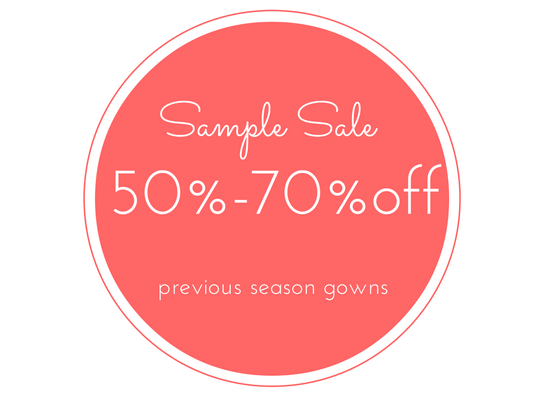 Our previous season sample gowns are on sale at 50% to 70% off original price. Discounted gown prices start at $299 and up (tax not included). Currently, we have sizes 4-20, but please hurry while supplies last! 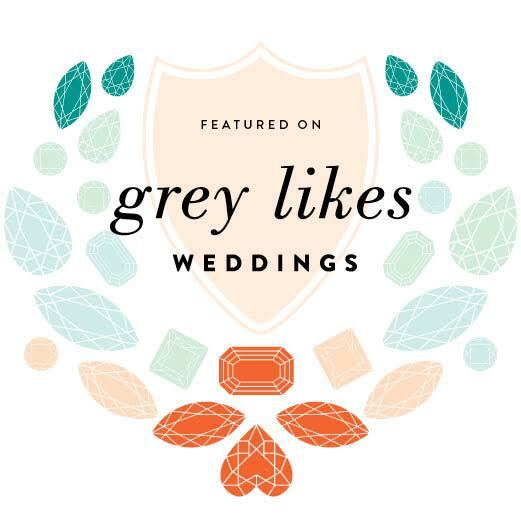 We also provide wonderful discounts to our bridal party members on bridesmaid dresses, mother of the bride/groom gowns, accessories and veils! Please do not hesitate to call us with questions or to book your appointment at 703-255-9032. 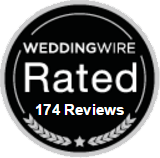 At White Swan Bridal Boutique, we emphasize personal service and a great atmosphere. For the past 19 years, our White Swan staff has been proudly helping the Northern Virginia area brides in finding their dream gowns. With abundant sample sales, we try to cater to every budget! As an important bridal scene staple, White Swan has been consistently praised for its unique display, exclusive collections, professionalism, as well as excellent service.